Our Catechism students worked hard all year and deserve a break! 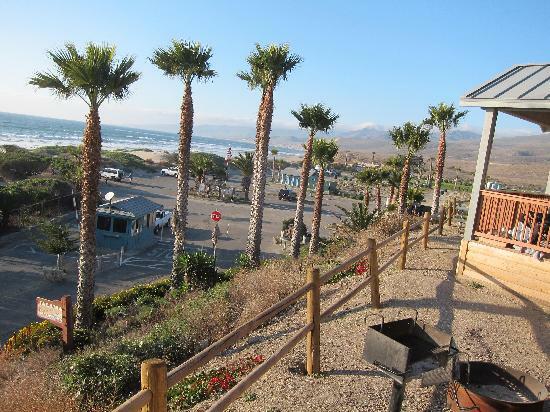 There's no summer get-a-way more fun & relaxing than a good ol' beach trip! 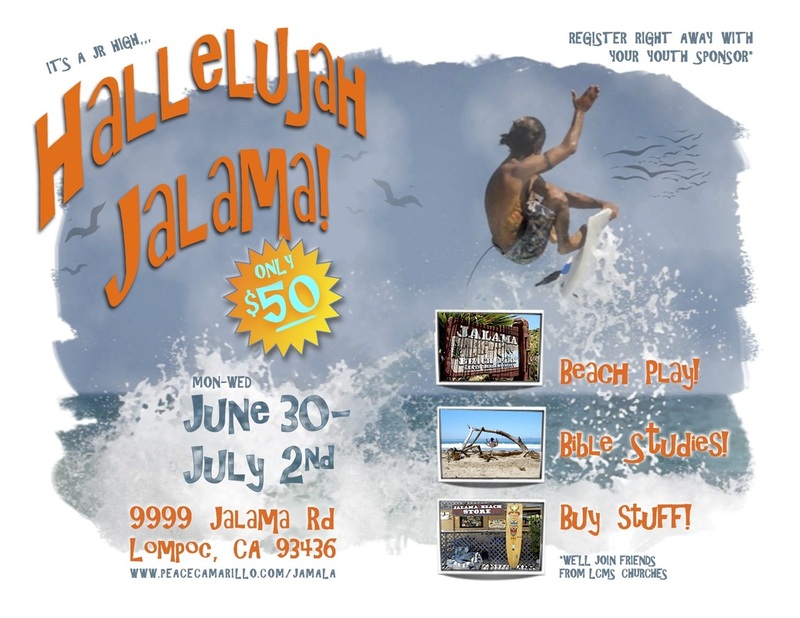 So, pack your bags (and boogie board, too, if you like), it's a "Hallelujah Jalama State Beach" trip! *This retreat is open to middle school & junior high students at Peace, Christ the King and other sister Lutheran churches (and friends you invite). Peace students can download a LIABILITY RELEASE form for the trip HERE. Just bring the completed form & $50 (made to your church) to your youth director. Drivers can click the MAP to the left to input your address and get an estimate of how long a drive it will be for you and your carload. Click HERE for a Packing List with departure details.